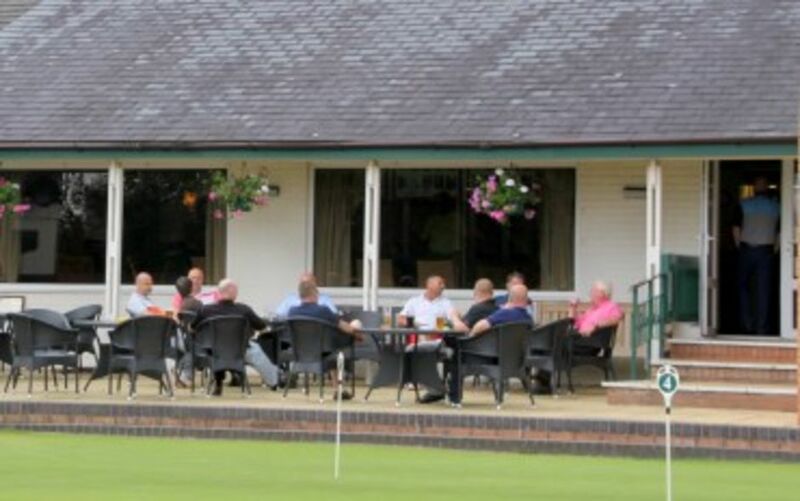 Societies are always welcome at Chester Golf Club but it is advisable to book early to guarantee that your desired day is available as free days at the club are soon snapped up. We have a variety of packages available to suit individual requirements. Please contact the Professional Scott Booth, by email or telephone: 01244 671185 to discuss your Society's requirements. Buggies and electric trolleys are available on a first come first served basis for hire and our professional will be happy to help you in any way he can. The use of a ride on buggy is restricted to members, visitors and guests having a genuine incapacity to play golf unless aided by the their buggy. Anyone wishing to use their own ride on buggy on the course should apply in writing to the Secretary via secretary@chestergolfclub.co.uk. Our Michelin trained chef Lance Kennet and his staff are on hand to look after your catering needs before and after your round, so that your day will be as enjoyable as possible. No matter the group size, we can guarantee that you will have an enjoyable day out.